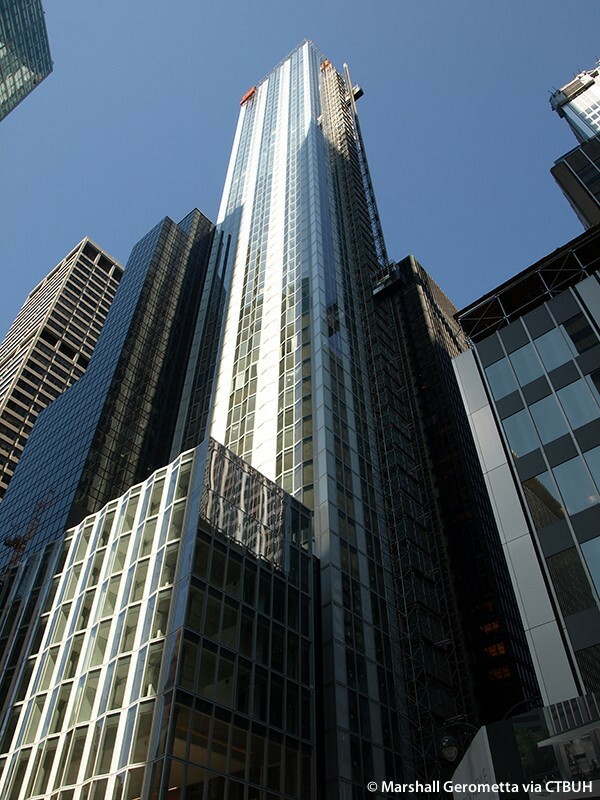 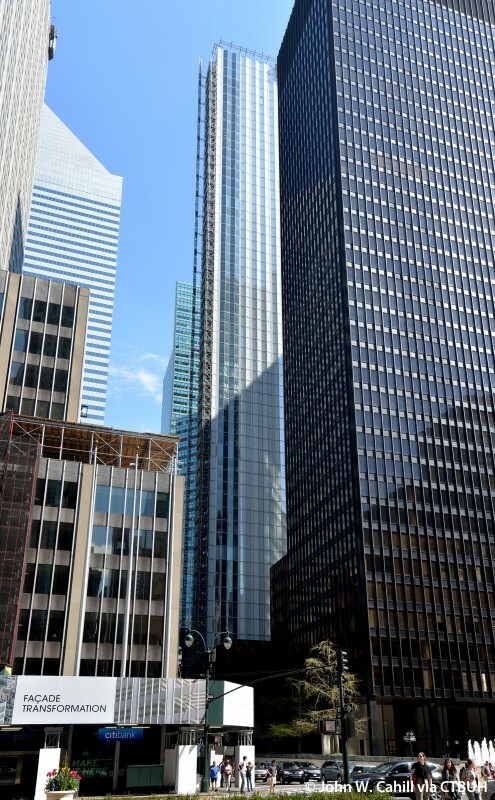 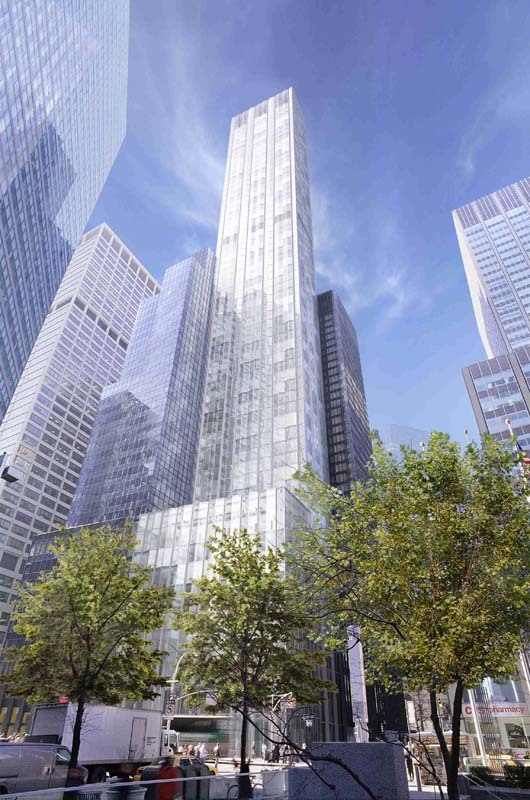 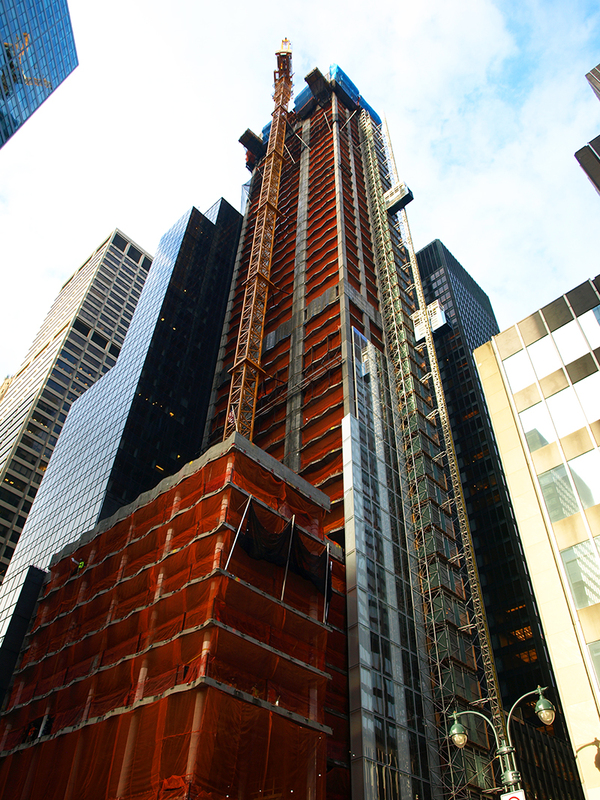 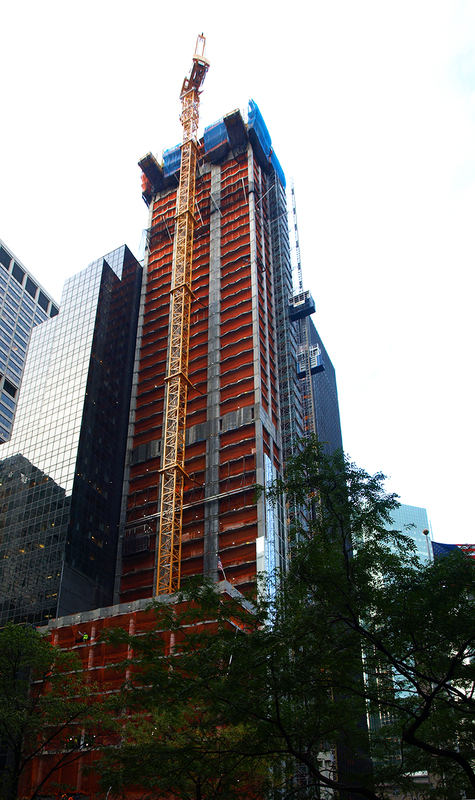 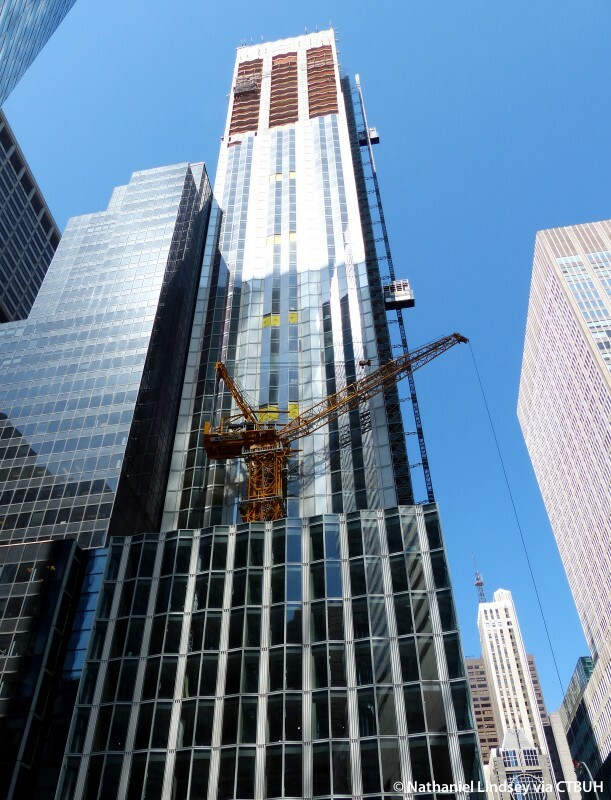 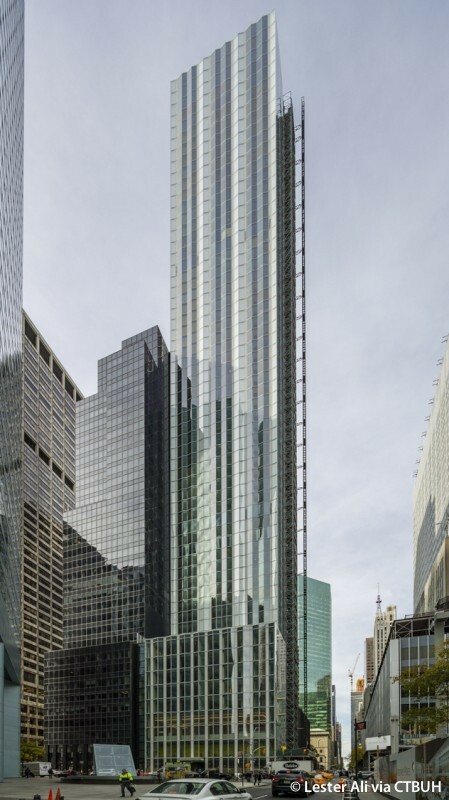 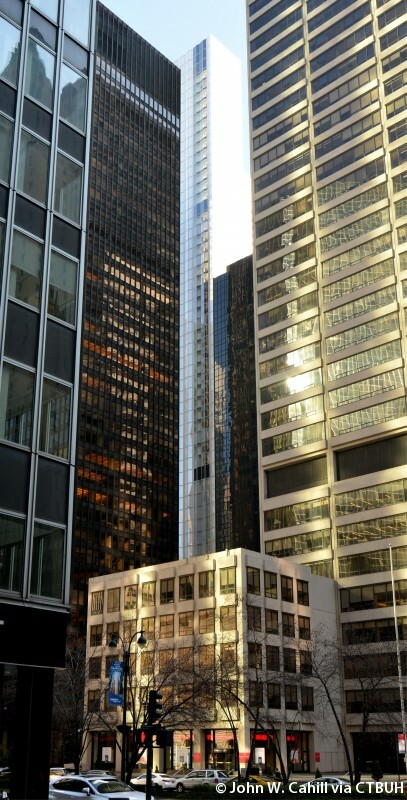 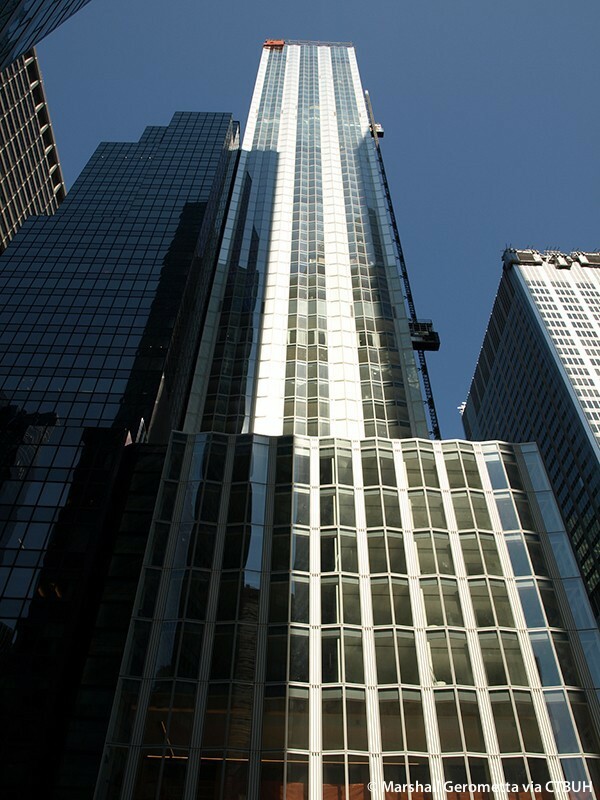 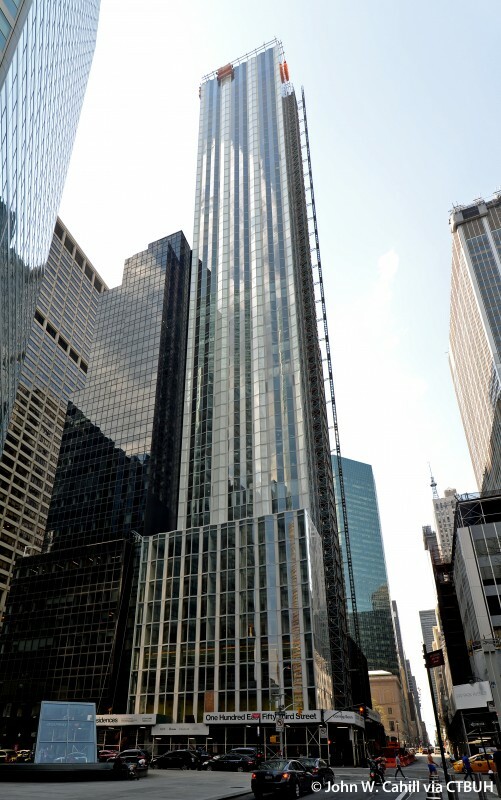 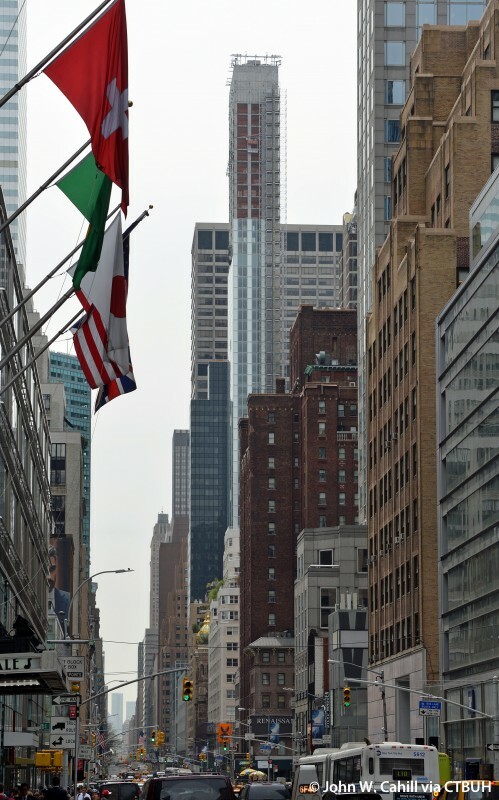 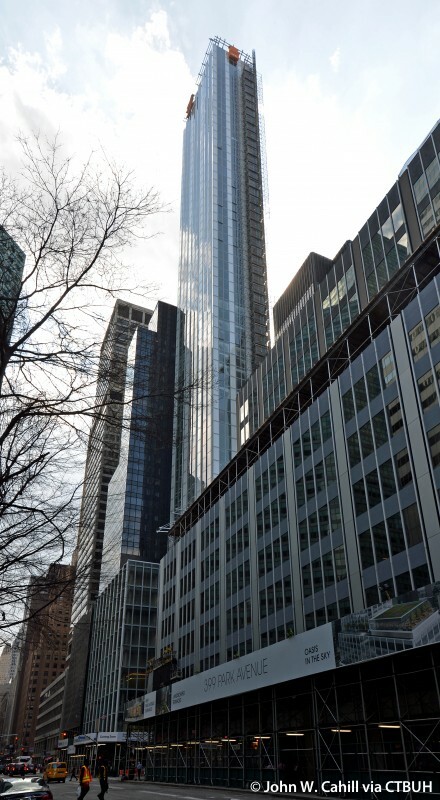 100 East 53rd Street is designed by London based architects Foster and Partners. 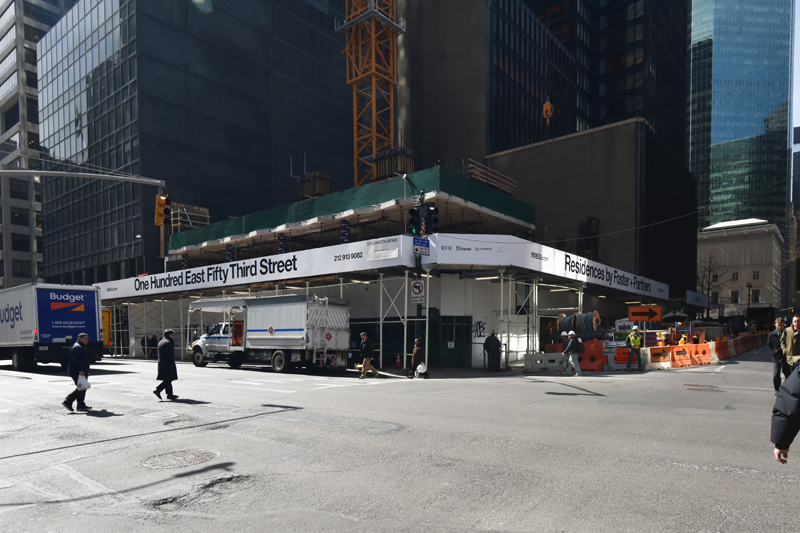 Enclosed within the faceted façade will be 25,000 square feet of retail space, restaurants, amenities, and condominiums averaging over 2,700 square feet apiece. 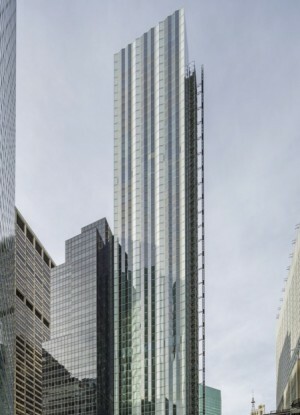 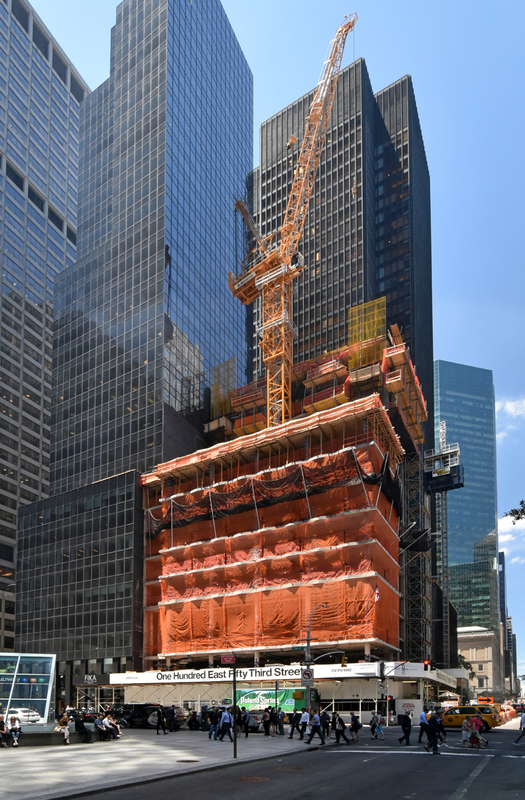 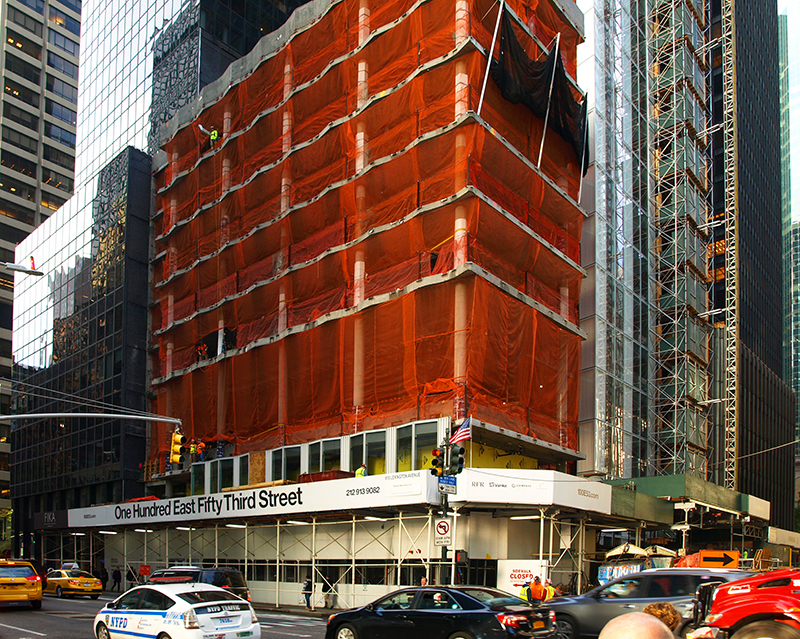 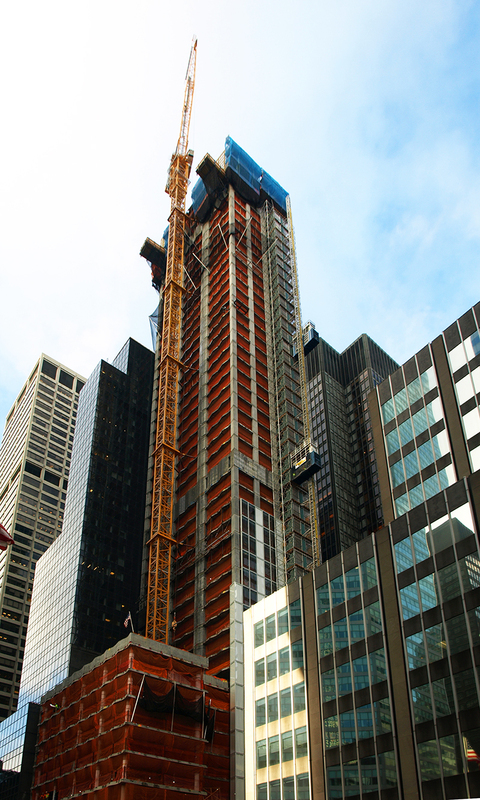 The tower’s massing is divided between a low-rise and high-rise component; the low-rise fronts Lexington Avenue and stops after the first nine floors, yielding to the much thinner tower portion.